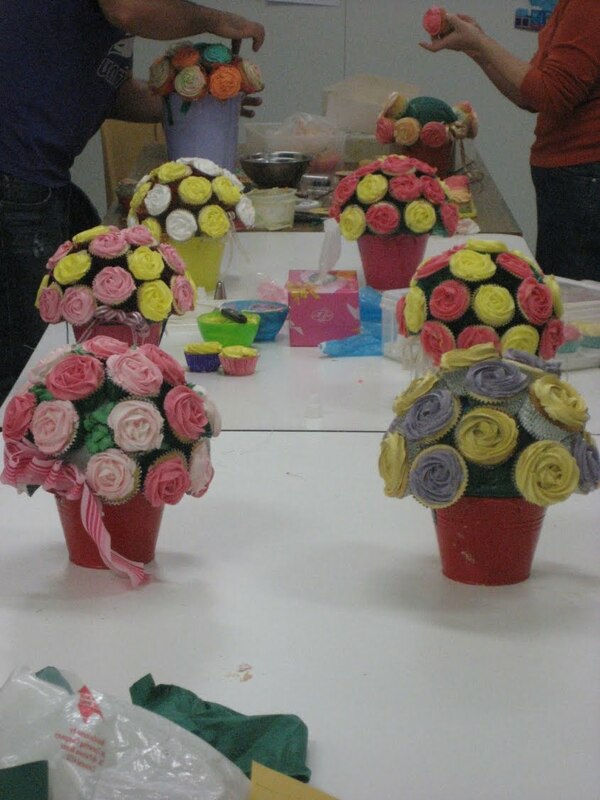 Awwww, look at these cupcake bouquets. Im thinking they would be lovely on wedding tables. Very pretty and multi purpose - look great - then taste great. 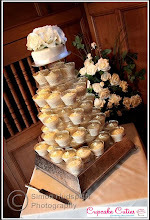 Something different from the cupcake tier and very different from the traditional wedding cake. It can be admired from every table. Cupcake bouquets can be tailored for your wedding theme, or each can be different to differenciate between each table - rather than numbering them. Ie The daisy table , the rose table , the pretty in pink table , the cherry table. The childrens table could include sprinkles , jellies and sweeties that they will love!! Lets not forget these Cupcake Bouquets can be a birthday gift, or even a just to say im sorry gift - a yummy gift too!! How adorable , cupcakes like ice creams - perfect for the summer parties, beach themed parties and just because you'd like one. Cupcake icecreams for parties will cost £1.50 each , but will be the talk of the party. 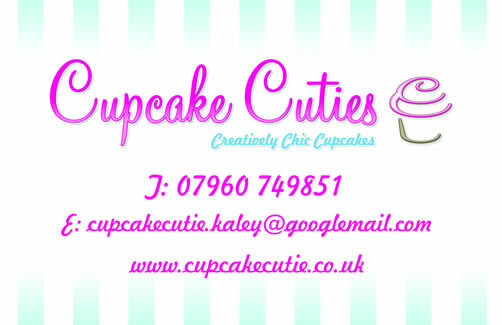 We at Cupcake cutie absolutely love these.